Full-year operating profit increased to 1.28 billion pounds ($1.96 billion), the London-based insurer said Wednesday. 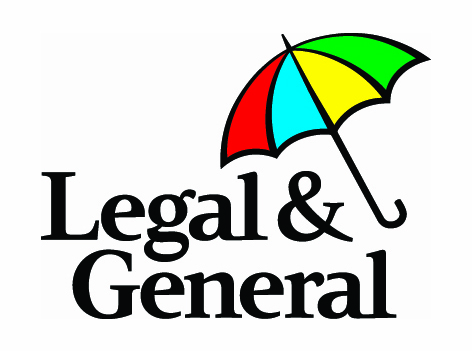 (Bloomberg) — Legal & General Group Plc’s full-year profit climbed 10 percent in 2014, meeting analyst estimates, as Britain’s biggest manager of retirement assets continued to grow its corporate bulk annuities business. Full-year operating profit increased to 1.28 billion pounds ($1.96 billion), the London-based insurer said Wednesday. That compares to the average 1.3 billion-pound estimate of 20 analysts surveyed by the company. Annuities sales, including bulks, jumped 61 percent to 6.6 billion pounds. “We’re off to a good start,” said Chief Executive Officer Nigel Wilson on Bloomberg Television in London. “We are a very resilient company and have recovered quickly” from the government changes to the annuity market. L&G has expanded its corporate pension business to offset a 54 percent slump in individual annuities sales in 2014 after government changes in last year’s budget gave retirees greater freedom with their savings. In November, the insurer won a 2.5 billion-pound pension contract with U.S. car-parts supplier TRW Automotive Holdings Corp.
L&G’s investment unit attracted net inflows of 7.6 billion pounds in 2014, sending assets under management up 11 percent to 499.1 billion pounds. Group operational generation rose 6 percent to 1.1 billion pounds, in line with analyst estimates. That allowed the insurer to increase its full-year dividend 21 percent to 11.25 pence per share. A 12 percent gain in the stock this year has helped the company cement its position as the second-largest publicly traded U.K. insurer behind Prudential Plc, replacing Aviva Plc. The shares closed at a record high on Monday at 280.2 pence.